In hospitals, pharmaceutical compounding centers, and other sensitive healthcare environments, one of the biggest threats to patient health is the spread of pathogens. 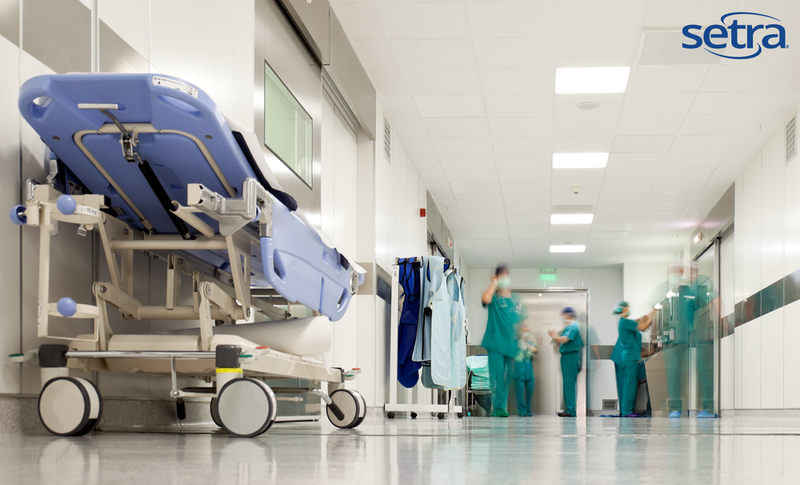 Exposure to viruses, bacteria, pollen, and fungi all pose hazards to patients and care providers and can compromise critical spaces like operating rooms and other procedure areas. There are many factors that can contribute to sick building syndrome, but one of the most important parameters to measure and control is relative humidity (%rh). Relative humidity is the percentage of the partial pressure of water vapor compared to the equilibrium vapor pressure of water at a specific temperature. Simply put, it’s a way of describing how much water vapor is in the air compared to how much there could be at a given temperature. Typically, more water vapor is present in the air at higher temperatures than there would be at cooler temperatures. 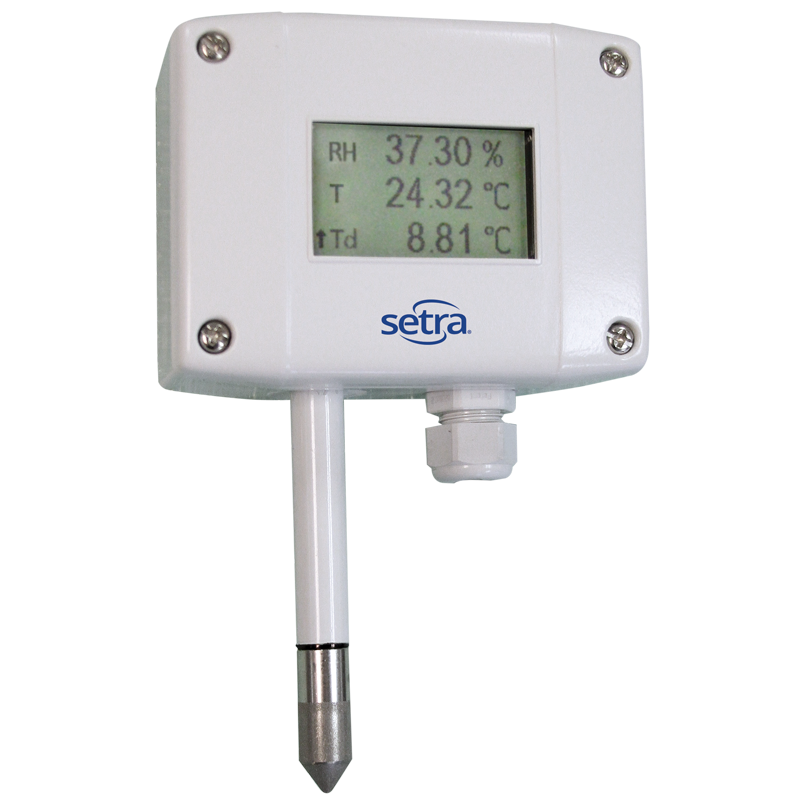 While monitoring, controlling, and maintaining relative humidity is important for occupant comfort (between 30-60%), it is even more imperative for patient health and safety in medical facilities and other critical environments. Relative humidity can either hinder or help propagate infectious agents like viruses and bacteria. It can affect the spread of other irritants like mold which can trigger allergic reactions and asthma attacks. At 70°F, the influenza virus is least likely to survive between 40%rh and 60%rh. Bacteria will have a decreased growth rate at less than 25%rh but will have higher growth at 90%rh or above. Mold is most likely to reproduce at a rapid rate over 60%rh. Between 30%rh and 50%rh is ideal for controlling and reducing mold growth. In pharmaceutical manufacturing specifically, trace moisture can be absorbed on the surface of drugs, increasing the rate of decomposition and shortening shelf life. In addition, many pharmaceutical tablets are coated and then dried at a specific relative humidity. Manufacturing pharmaceutical products at extremely high humidity levels can negatively affect product quality, yield, and/or visual appearance. Alternatively, relative humidity that is too low can also be troublesome. Low humidity can inflame the mucous membrane of the respiratory tract causing irritation of the nose and throat leading to increased risk of a cold or congested sinuses. This is in addition to other nuisances like itchy eyes and dry skin. CLICK HERE to see what other industries are affected by high or low humidity. The Setra Model SRH300 meets the highest requirements in demanding climate control applications.